I was extremely privileged to be asked to record a short video for #TMClevedon last week by the rather wonderful Mark Anderson @ICTEvangelist. 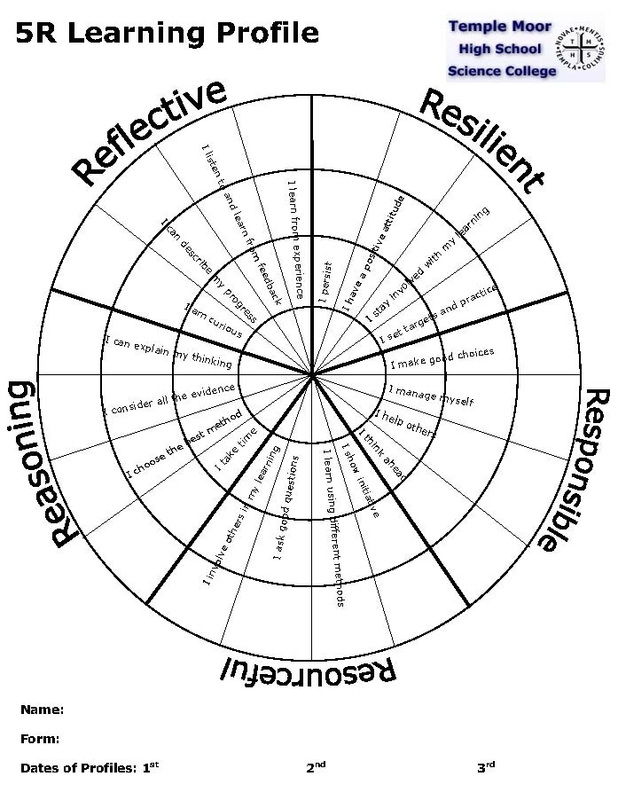 I decided to talk about Resilience: Our journey to become Independent Learners – this is the story so far of how at Temple Moor High School we are trying to develop our students to become resilient and independent learners. Make sure you take a look at David Didau’s (@LearningSpy) presentation on SOLO Taxonomy – it is excellent. Although I wasn’t there on the night, it has become clearly apparent that the night was a huge success and a fantastic event all-round – well done Mark and his team!! 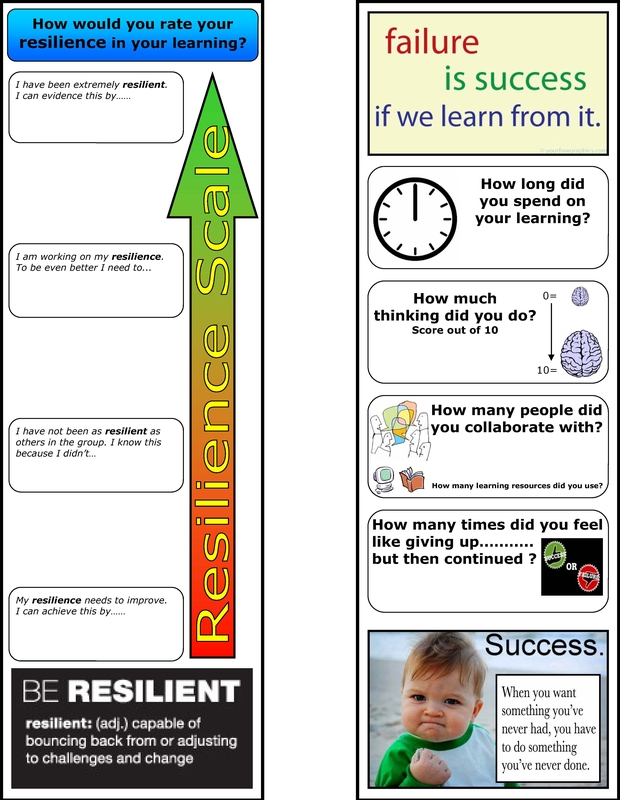 Resilience_Scale I share this scale with my students quite a bit, especially when we’re stuck! Originally I designed it to be as a bookmark that students have in their exercise books and constantly refer to. Have ‘we’ forgotten about Prevent? Education; our weapon of mass destruction.